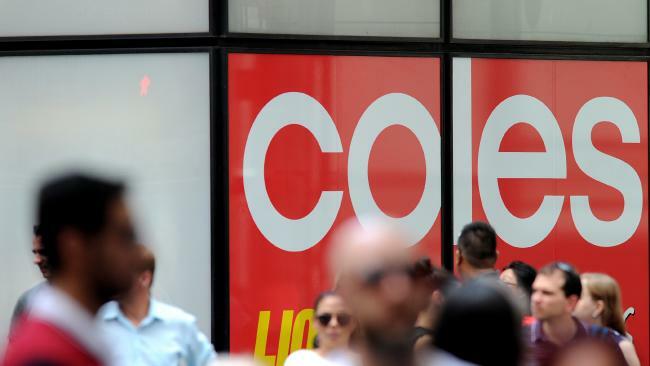 A FOUL-MOUTHED Coles employee sacked for abusing co-workers as "retards" and "f**gots" has lost a bid for unfair dismissal after the Fair Work Commission found his bipolar disorder was "not a mitigating factor". Ridwan Ridwan was sacked from the Glenferrie Coles in Victoria in August last year for inappropriate behaviour including swearing, yelling, using racial slurs and behaving in an aggressive manner towards fellow team members. Mr Ridwan, who had worked at the supermarket for more than two decades, was given a first and final disciplinary warning in June over a series of text messages to his customer service manager about her predecessor, regarding his concerns about the shift roster. "Bloody retard. Absolutely retard. Bloody OCD f**got and c**t," the text messages tendered to Fair Work read. The same day, Mr Ridwan was alleged to have come into the store looking for his customer service manager, saying to fellow team members in the tea room, "Where is Rachel? I want to sort that c**t out. I'm going to deal with that c**t."
The next month, co-workers reported Mr Ridwan had shouted at them words to the effect of, "Shut up and just do your jobs. I'm the boss. I'm in charge." Another employee reported being called a "f**king curry", and one co-worker was advised to take two weeks off work out of concern for his safety after being sworn at by Mr Ridwan. During a second disciplinary meeting following these incidents, he did not deny making the comments but blamed them on his bipolar disorder. He was then suspended, with Coles requesting further medical information about his condition. Despite not being required to attend work, he later came into the store and approached two of his colleagues as they were filling the drinks fridge, yelling, "You got me f***ing suspended." On another occasion, police were called to remove him from the premises. The Commission heard how after finally being sacked, Mr Ridwan bombarded his former employers with crude text messages and voicemails, including one to the head of people and culture which read, "Where is my payout, f**got? I want my payout, c**t. Just tell me when is my payout, c**t, f**got? You piece of s**t."
Text messages sent to his customer service manager included, "Piggy", "Dumb c**t", "Contact the cop, you fat c**t", "F***ing c**t", "Piece of s**t", "Get a mirror", "Fat c**t". He also was alleged to have uploaded a video to Snapchat for other team members to see calling her "a fat-arsed b**ch who got me suspended". Mr Ridwan submitted to Fair Work that his termination was unfair for a number of reasons, including his 21 years of service, his medical condition, his denial of a number of the allegations against him and that he had not been given a proper opportunity to respond. He told the Commission he had been through a "deep valley" as a result of his bipolar condition, saying he could not recall a number of the alleged incidents, and claimed the text messages referring to his former manager as an "OCD f**got" had to be considered in context of his frustration at rostering issues. He conceded sending the text messages following his termination but attributed them to being traumatised and angry. He further claimed the Snapchat comments were posted by a friend who had "hacked" his account - a claim described by Fair Work Deputy President Ian Masson as "utterly unconvincing". In dismissing the application, Mr Masson said he was satisfied Coles took necessary steps to determine the nature of Mr Ridwan's medical condition before sacking him. 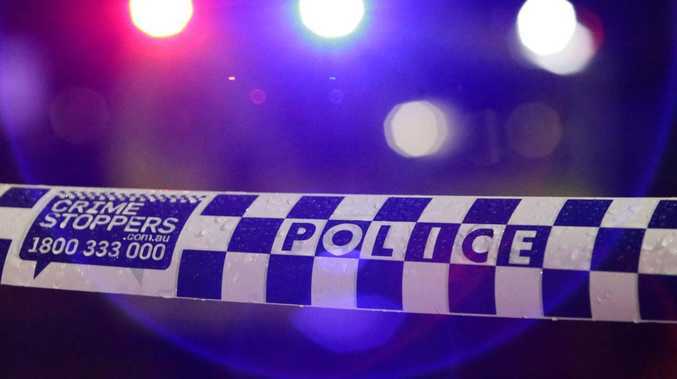 "There is nothing in the medical information nor was there any evidence provided that went to the applicant not being in a condition to be aware of his behaviour," Mr Masson said. "The applicant's conduct towards fellow team members was crude, offensive, derogatory and inappropriate in the lead up to his dismissal. To the applicant's discredit, that pattern of offensive conduct continued in the wake of his dismissal. "The stream of abuse and invective directed by him to [his supervisor] via text messages was undeserved and utterly unacceptable." Mr Masson said he was satisfied that his medical condition was "not a mitigating factor that weighs heavily in these proceedings", and hence that the dismissal was not harsh, unjust or unreasonable.